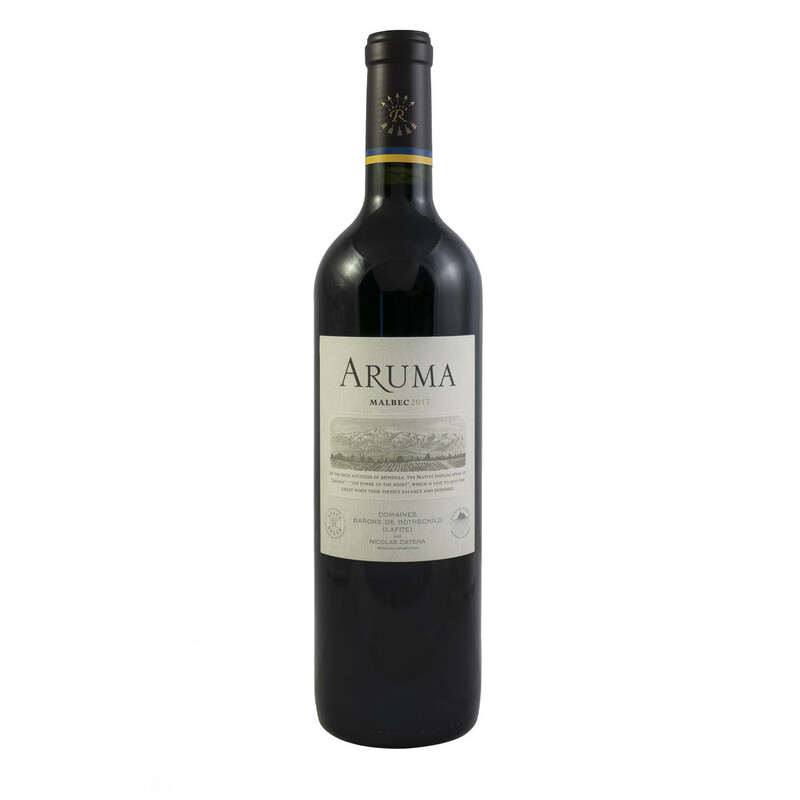 This vintage is full bodied and rich, which is typical of Argentinian Malbec. The yield for 2015 was much smaller than previous vintages, and thus lends bags of concentrated black fruit and subtle chocolate notes. The palate is soft and plump with black cherry and plum notes and a little pepper on the finish. There’s no oak in sight, so the classic juicy style of warm climate Malbec can sing loud and proud.